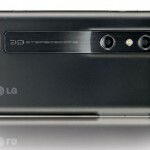 Some of our readers will remember the LG Optimus 3D that was announced back in February at MWC, LG has now announced that it is officially launching the Optimus 3D worldwide. 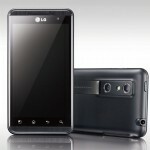 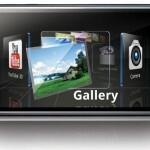 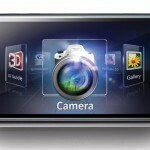 Over the next few weeks the LG Optimus 3D will start rolling out, starting in Europe first, and then 60 more countries around the world, and it is one of the first Android smartphones to launch with a glasses free 3D display. 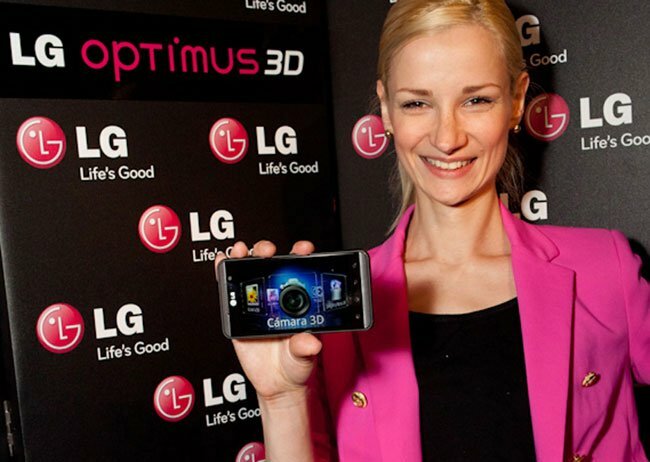 When the Optimus 3D was announced earlier in the year we were told it would come with Android 2.2 Froyo at launch and would then be upgraded to Android 2.3 Gingerbread, we are not sure if this is still the case although we presume it is. 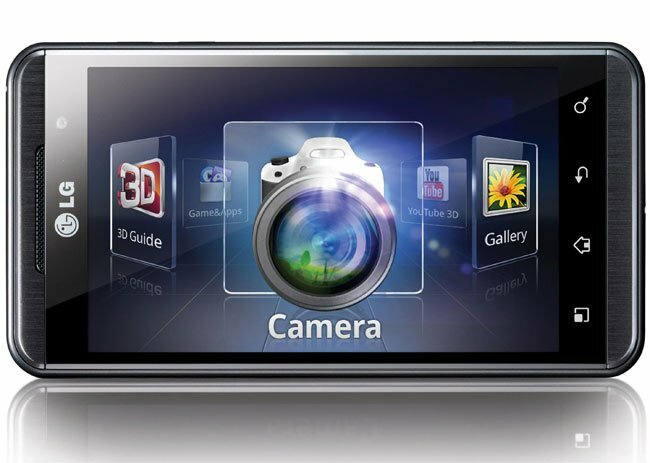 The LG Optimus 3D features a 4.3 inch WVGA touchscreen 3D display, and it features a dual cores 1GHz TI OMAP4 processor, and two 5 megapixel cameras on the back which are capable of recording 3D HD video in 720p or 2D HD video in 1080p. 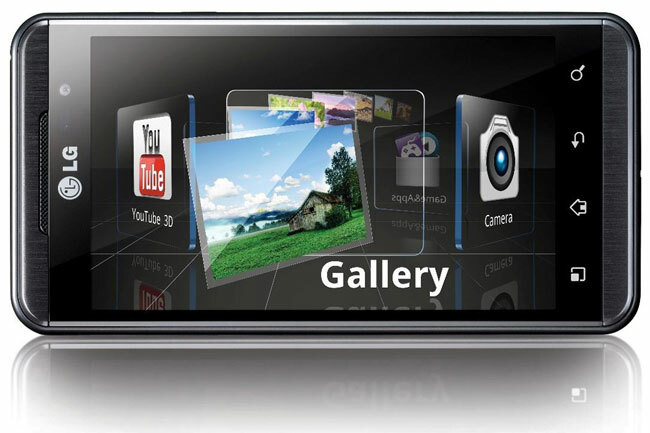 Other specifications include a HDMI 1.4 connection, DLNA, WiFi, 3G, plus it also comes with the worlds first integrated 3D augmented reality browser. 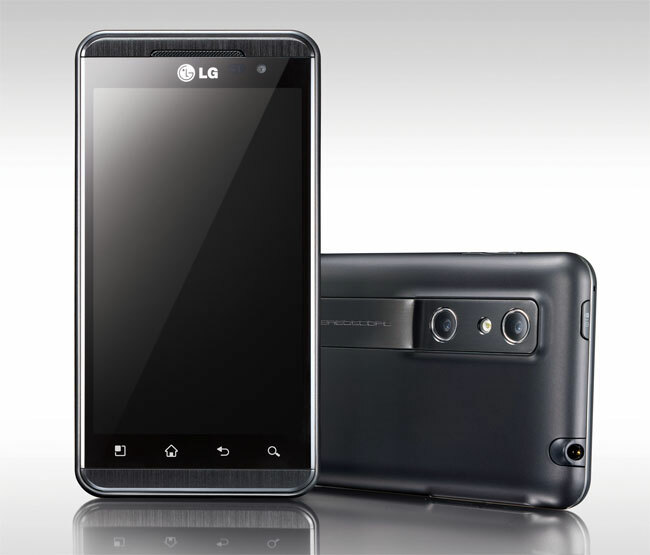 We don’t have any details on pricing as yet, or the exact date that it will go on sale in Europe and the US, as soon as we get some more information, we will let you guys know. 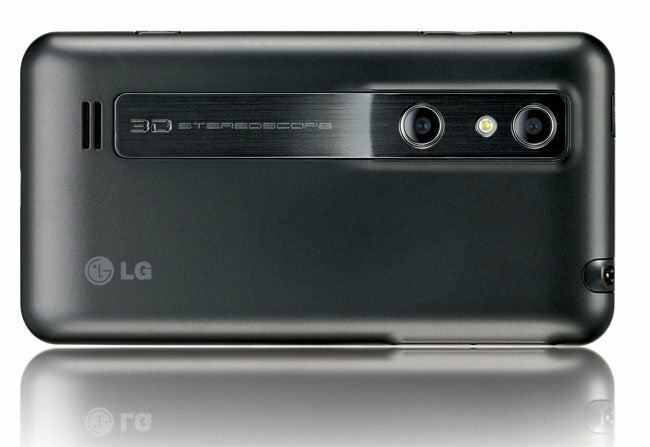 Have a look at our LG Optimus 3D review to see what we thought about this 3D smartphone.